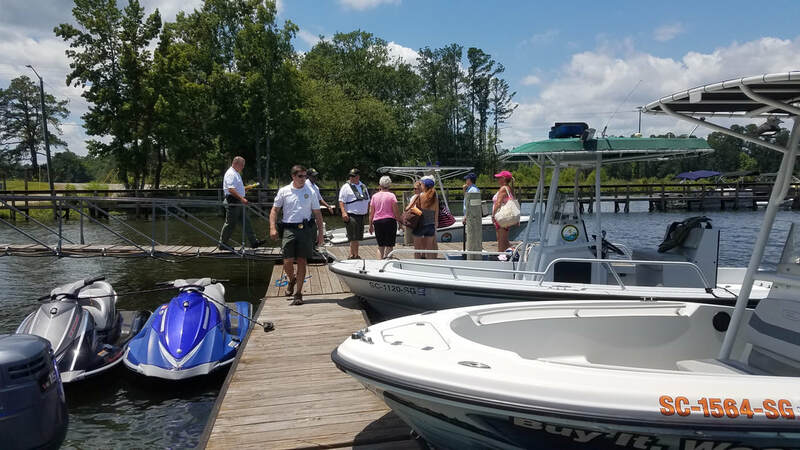 The Lake Murray Association has partnered with the SC Department of Natural Resources, the Lake Murray Power Squadron, and Lighthouse Marina to instruct ladies about all the elements of boating safety. This is a ladies only event. Your instructors are experienced and patient masters in watercraft operation. It is recommended that you sign up early, as the 32 available slots fill up rapidly.